decided to cut into it! The inside, Cricut cartridge sentiment. A BIG Thank You to our two wonderful Sponsors for your support! WE ARE VERY EXCITED TO HAVE YOU BACK! ANY OF THESE AWESOME PRIZES COULD BE YOURS IF YOU PLAY ALONG!!! 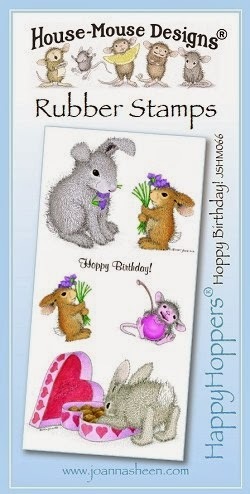 For some wonderful inspiration, please hop over to the House Mouse and Friends Monday Challenge blog to have a peek at the great cards and projects the design team has posted. You have until Saturday, February 8th, 2014 at midnight EST to join us for this challenge. We love visiting you to see what you came up with. so sweet image! it is be so useful. this image speaks/means so lovely. great colouring. Sue, this image is favorite of mine and you did a wonderful job of showcasing it. Those gem XO's are darling and I adore the die you used for your image. Wishing you a fantastic week. Stay warm. Just so ADORABLE!!! 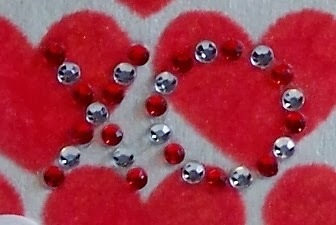 I love the rhinestone XO!!! You sure do know how to put a WONDERFUL card together!! such a sweet image and a beautiful card Sue. Sue!!!! It has been way too long!!! 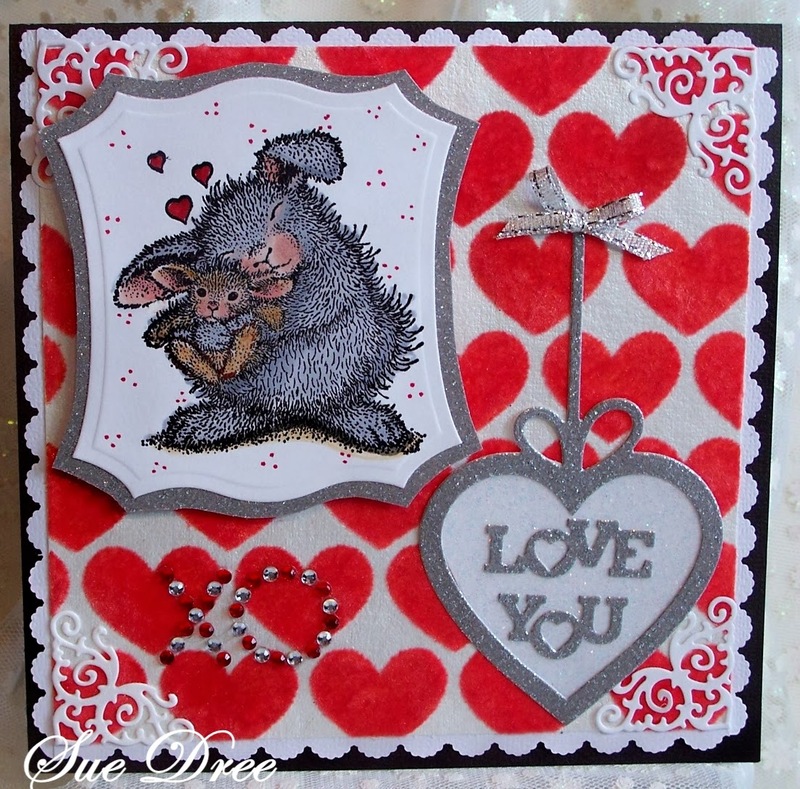 your house mouse creations are always a delight and this one, this lovely lovely creation warms me right up!!! 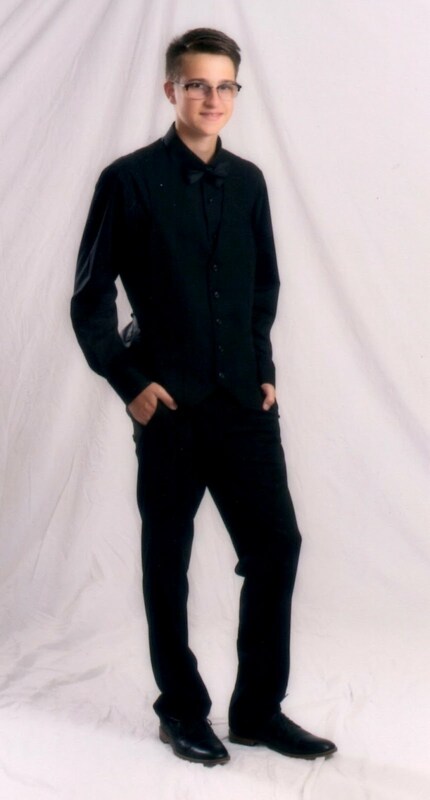 Cute as ever!!! The falls are looking beautifully crisp and I spotted Keeya over there, how precious!!!! I'm not sure if I am back in blogland for any length of time but I've missed you and I hope you and yours had some most excellent holidays!!! Gorgeous card Sue, totally adorable image. 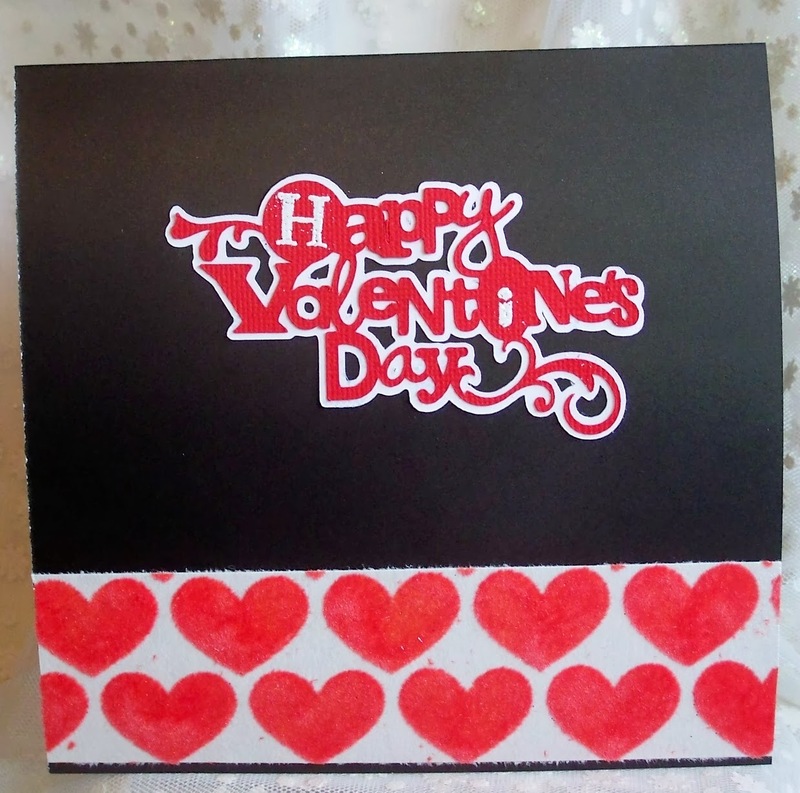 I love the flocked heart paper and fabulous detailing. 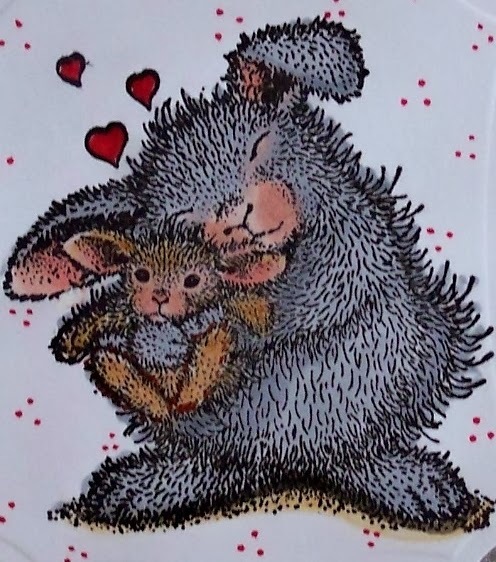 Hi Sue that flocked heart DP is just stunning..no wonder you didnt want to use it but it looks awesome on this oh so cute LOVE card..this super sweet moma hopper loving her wee baby bunny..gorgeous embellies & sentiment..lovely take on the chall theme. Beautiful card and such a sweet image Sue great layout too! Beautiful, Sue...I love this image, and I love what you have done with it! 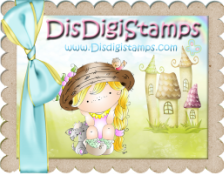 This blog is full of rubber stampings.These rubber stamps are looking too pretty.The idea is just amazing.I love this blog. Oh - love those rich colores Sue - it´s adorable! Can't beat mousy love!. Sweet card, I bet you enjoyed making it. A gorgeous card Sue, a fabulous design and papers......I love the use of silver highlights and as you probable know I love this image. Love the inside - stunning!!! Your 'LOVE' creation is fabulous, Adore your choice of image too. I thought that heart paper looked fuzzy in its closeup. What neat paper and you certainly did it justice. What an adorable card! Love the XO bling--too fun. Aaaah so sweet, fabulous Valentine card and especially like how you displayed the sentiment!